The balance sheet is also referred to as the statement of financial position. The balance sheet presents a company's financial position at the end of a specified date. Some describe the balance sheet as a "snapshot" of the company's financial position at a point (a moment or an instant) in time. For example, the amounts reported on a balance sheet dated December 31, 2016 reflect that instant when all the transactions through December 31 have been recorded. Because the balance sheet informs the reader of a company's financial position as of one moment in time, it allows someone—like a creditor—to see what a company owns as well as what it owes to other parties as of the date indicated in the heading. 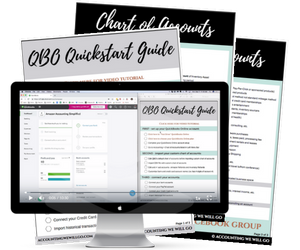 This is valuable information to the banker who wants to determine whether or not a company qualifies for additional credit or loans. Others who would be interested in the balance sheet include current investors, potential investors, company management, and suppliers. The reason sellers may not understand the significance of the balance sheet is because they typically think in terms of a tax return. They know they need to calculate the net income which is generally revenues less expenses. Once that job is done, they don't think they need to do anything else to have completed their accounting responsibilities. In a way this is partially true - by completing a tax return, your job as a taxpayer is done. 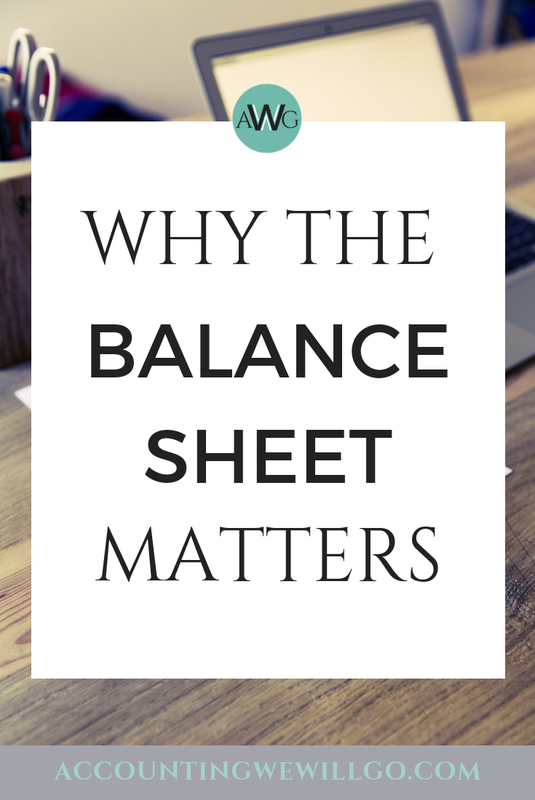 However, without a balance sheet, your job as a business owner is not done. It is crucial that you understand the value of your unsold inventory, checking/savings and liabilities in addition to your "tax return numbers." If you look at a balance sheet closely, you'll notice the Owner's Equity section includes Retained Earnings. This Retained Earnings number is an owner's equity account that generally reports the net income of a business from its inception until the balance sheet date. Some people like to think of Retained Earnings as "where the tax return is in the financials." Since the asset amounts report the cost of the assets at the time of the transaction—or less—they do not reflect current fair market values. (For example, computers which had a cost of $100,000 two years ago may now have a book value of $60,000. However, the current value of the computers might be just $35,000. An office building purchased by the company 15 years ago at a cost of $400,000 may now have a book value of $200,000. However, the current value of the building might be $900,000.) Since the assets are not reported on the balance sheet at their current fair market value, owner's equity appearing on the balance sheet is not an indication of the fair market value of the company.